library | musings at random. 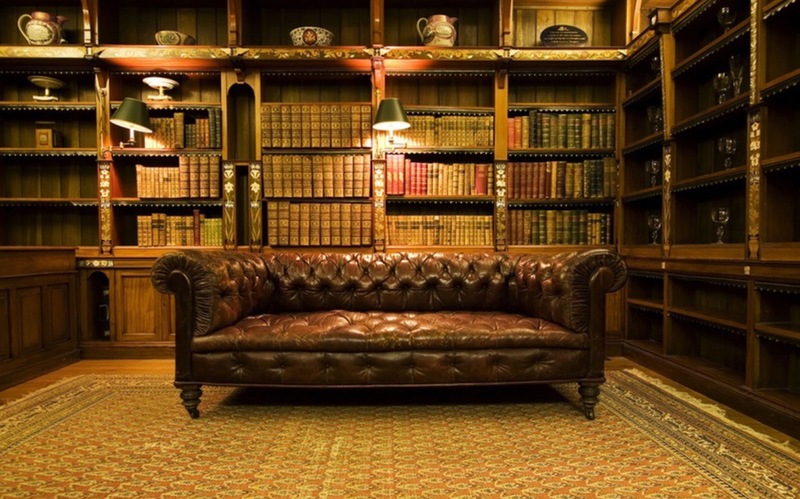 There are home libraries…and then there are library homes. 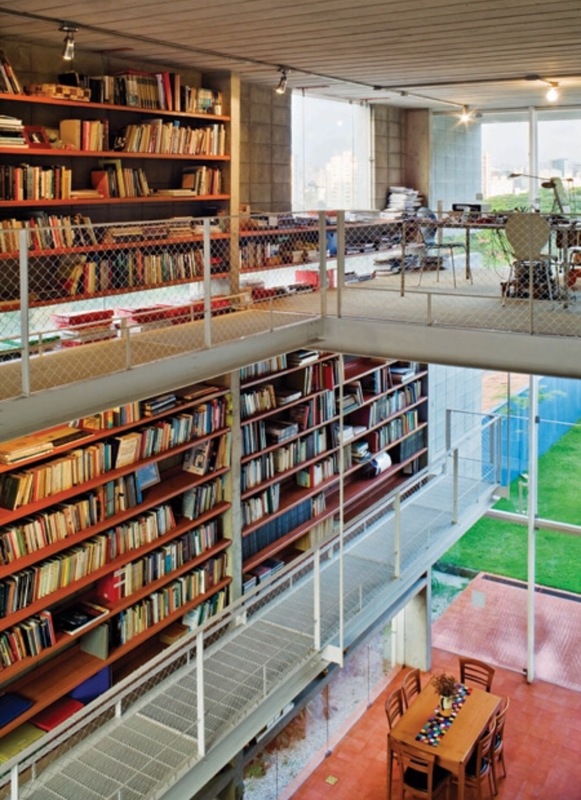 This week’s space is by far among the greatest and most obvious examples of a book lover’s private paradise. It would be accurate to state that the owner of this home loves to read, as the upper stories are dedicated to a quite sizable book collection. With ample sunlight and a quiet, efficient, well provisioned little nook on the uppermost level, this does appear to be a space where one could kick back and read, or post up and get some work done. In fact, the only true indicator that this is even a home is the kitchen table resting nearly on the first floor. Let the daydreams commence.